Brett Rosebury is in his 1st year as AFLUA President. Anyone that knows Brett, will know about his passion is all-things ‘umpiring’. 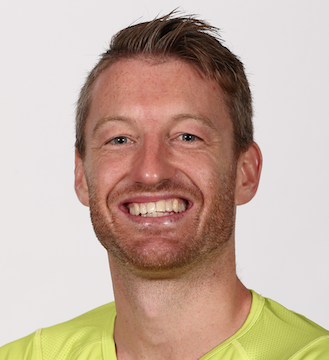 Brett began his AFL umpiring career in 2000 based in Western Australia, before relocating to Victoria at the end of the 2001 season. 2019 will be Brett’s 20th season on the AFL list. Brett was made a life member of the AFLUA in 2009. Brett is the 2nd West Australian to be President of the AFLUA after Grant Vernon who was President in 1995. Brett believes now this is his turn to lead the AFLUA and will strive to be a more inclusive association for all past and present umpires/life members, whilst continuing to build a stronger foundation from all future umpires that come after him. Brett has umpired 8 AFL Grand Finals and his 400th AFL game milestone is fast approaching in season 2019. 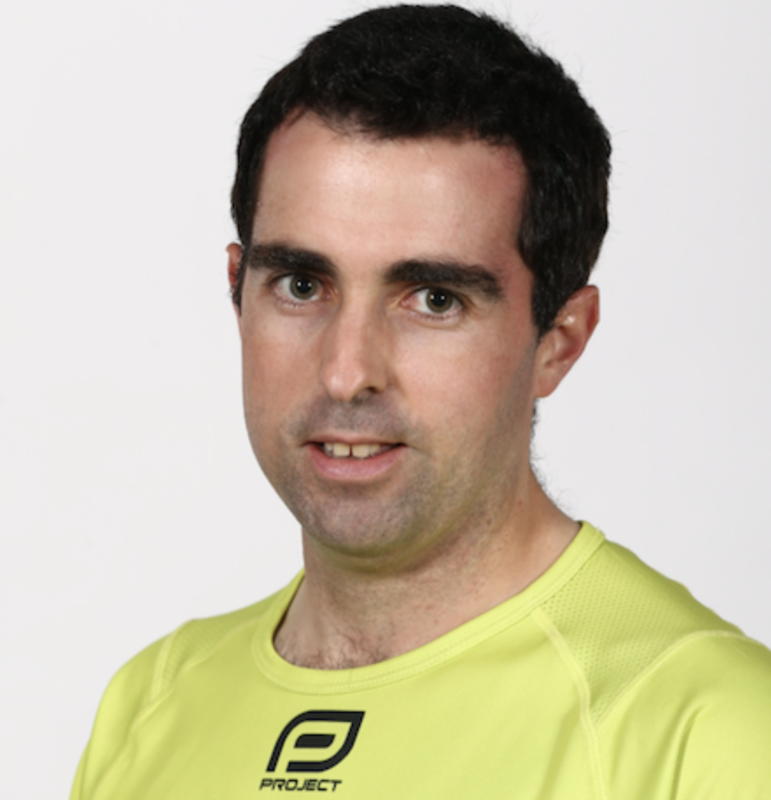 Outside of umpiring, Brett works for Ticketmaster as Finance Manager – Operations. 2019 is Sam’s second year on the executive. He has been an AFL Umpire since 2009 and a keen supporter of the association throughout that time. He wanted to move into a leadership role and contribute more formally to the association and being the field umpires representative provides him with that opportunity. He hopes to help the association and umpiring continue to move forward. Tim is in his second year on the executive after being a part of the CBA sub-committee since 2016. 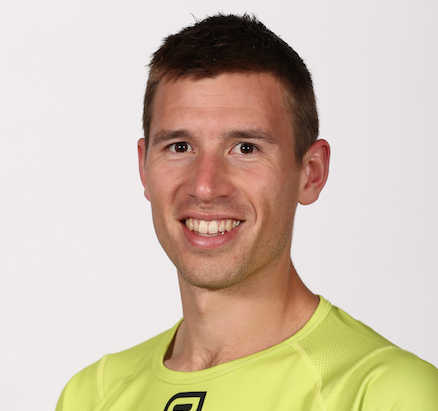 Tim began his umpiring career with the Bendigo Umpires Association and was a member of the Victoria Football Umpires’ Association (VFUA) executive at the time of his elevation to the AFL list in 2014. He is looking forward to the opportunity to represent his fellow umpires on the executive. Outside of umpiring Tim works as a Civil Engineer. 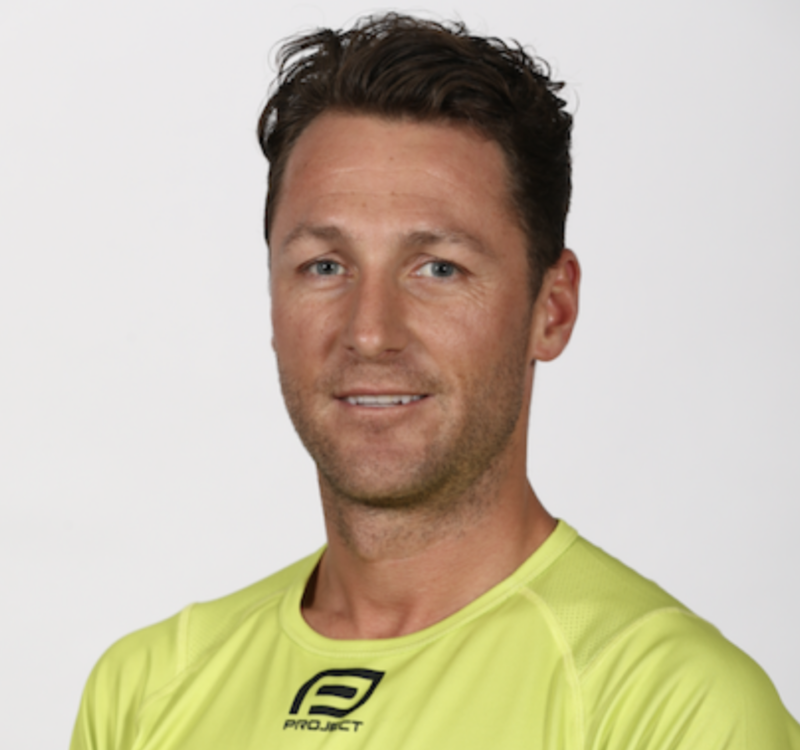 Steve has commenced his first year on the AFLUA Executive after joining the AFL list of Goal Umpires in 2009. He believes the next few years present an exciting opportunity for the AFLUA to consolidate on the great work of the previous Executive, in particular during the 2017-2022 CBA negotiation process. Steve will look to compliment his role on the Executive with his employment with the Australian Cricketers’ Association to drive great conditions for the AFL Goal Umpire group. Peter Howe has been CEO since November 2011. Peter comes to the organisation with a strong history in umpiring and umpire coaching in both the VFL and AFL that commenced in 1975. He is looking to develop and provide a relevant range of programs to support all members across Australia in becoming well rounded people who enjoy umpiring at the elite level and are rewarded for their efforts. Peter worked in education for 22 years. He has a Bachelor of Arts Degree and Graduate Diplomas in Secondary Teaching and Careers Counselling. Julia Gauci is in her ninth year as the Administration Assistant at the AFLUA. Her role covers general administration, marketing and communications, events and the member benefits program. Julia commenced employment at the AFLUA in 2011 as an AFL SportsReady trainee. She has completed Certificate 3 and 4 in Business Administration, and is currently completing a Bachelor in Business – Sports Management. Peter joined the AFLUA office in 2016 in a newly created position of Marketing and Communications Coordinator. A former AFL goal umpire, Peter has an extensive understanding of umpiring and football issues. He has held the position of Executive Officer with the Victorian Football Umpires’ Association (VFUA) since 1993 and has worked in various local leagues in Melbourne. Peter has also served on the AFLUA executive committee as Social Secretary and was part of a committee which organized the AFLUA Centenary Birthday Celebration Ball in 2009. Peter is an Honorary Life Member of both the AFLUA and VFUA and has also been awarded a Special Award by the VFUA for his contribution to umpiring. Peter previously held a number of senior human resources roles with the Victorian State Government in a career spanning 31 years. He has a Bachelor of Arts (Human Resources) from the University of Iowa (USA) and a Cert IV in Personal Training.